Our garages can often be a neglected space in our homes, where we do not check regularly check for any maintenance that needs to be done. Leaving potential damage unattended can actually make your garage an easy target for burglars, allowing them easy access. Garages can also pose other safety concerns from inside, with the chemicals you store and the way you stack your belongings all being important safety considerations. Check your Manual Override Cord – If the power cuts out, you won’t be able to open or close your garage with the usual remote control. Check your manual override cord every now and then to make sure you’ll be able to securely park your car if power was to cut out one day. Get Repairs and Maintenance ASAP – As soon as you notice issues with your garage door, get them fixed immediately. Leaving problems unattended will make your garage an easy target for criminals, potentially risking the thousands of dollars’ worth of property you’re storing inside. Keep your Children Safe – Ensure that garage door remotes are not within reach of children and that they know to never place their fingers in sections of the door. Loose items of clothing could also get jammed in sections of the garage door. Disable During Holidays – If going away for some time, unplug the garage door opener or use a lock which will cause the remote to be unusable. Check your Inventory – Garages are often used to store all sorts of products and chemicals, although some should actually be kept out of the garage. Propane used to fuel your summer BBQs, should not be stored in the garage as the fumes from your car could set it alight. Instead, keep the propane tank outdoors, next to the BBQ, where there is good ventilation. Keep all other chemicals like pesticides, pool products, paint and paint thinner separately and in secure containers. Make sure that nothing can be easily toppled over by kids. Also bear in mind that paper products can attract pests, who love to use cardboard, wrapping paper and the like as a nest. Similarly, don’t keep pet food in the garage, as this is essentially offering up a buffet for pests. Mind your Storage – Garages can often be where we pile belongings when we don’t need them. Be careful, however, that you’re not simply stacking things on top of each other or overloading shelves, as they can easily be knocked over and cause injury to your family members or damage to your car. In general, make sure your garage is organized and lit up well so that there are no trip hazards. Finally, be mindful of how you store your ladder. Leaving it leaning against the wall means it can be easily toppled, or kids may be tempted to climb up it. Leave it horizontally on the floor instead, or arrange wall storage. 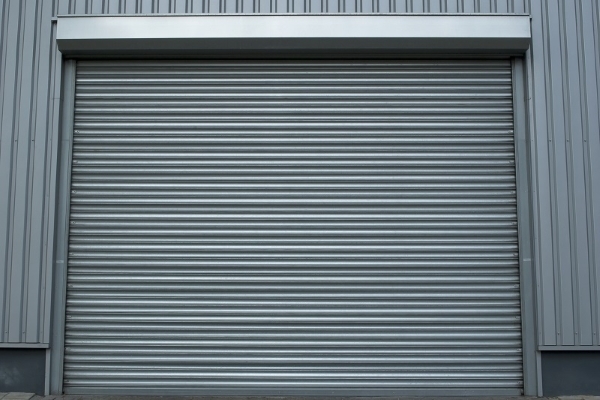 Operate Carefully – Always keep an eye on your garage door when closing it. It’s not enough to simply hit the button and head inside: animals or children could potentially be at risk while the door is closing. 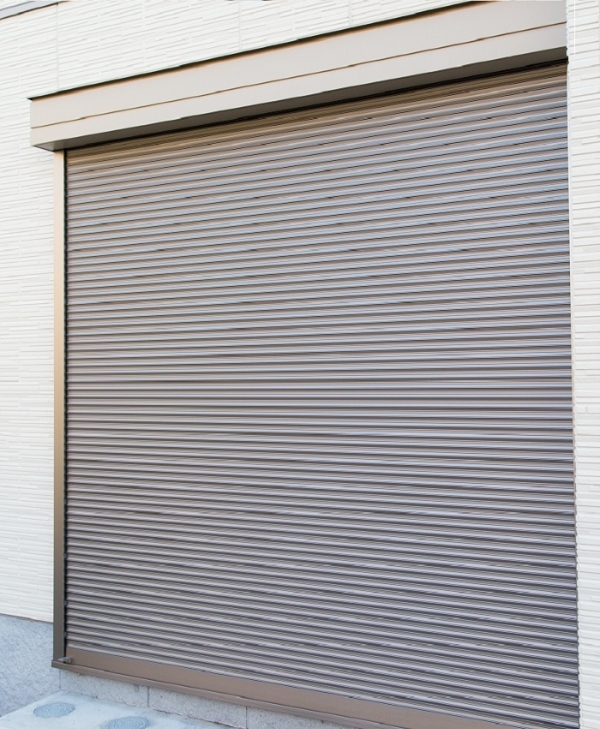 Lubricate Every 3-6 Months – Certain metal parts of your rolling garage door can rust over time, needing regular lubrication. This can include the internal sections of the guide tracks, steel hinges, springs and opener chain. All of these needs to be lubricated in different ways, so make sure to do your research so that you are using the right products. Be Wary of Carbon Monoxide Poisoning – Carbon monoxide poisoning is one of the deadliest dangers that your home could pose. As the gas is odorless and invisible, it can quickly build up in a garage. Never leave a car running inside a garage, as this will allow fumes to build up. Leave Some Jobs to the Professionals – Although you could possibly repair the floors or walls by yourself, some repairs are best left to the professionals, namely springs, cables, rollers, and pulleys. These parts are under high pressure, so it is best not to fiddle with them yourself. If you are noticing any inexplicable noises or damage, always seek out help for a professional. Today’s guest writer is Emma Smith. Why You Should Hire a Professional Painting Company?